Description: We easily forget about the incredible beauty that is within arms reach of us. 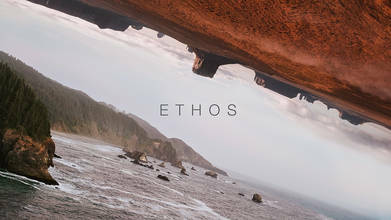 Ethos is a short aerial cinematography film that leaves you feeling in awe that we exist alongside this beauty. The feeling like you were lost and then you discover yourself by being a part of this creation. Filling your heart with a desire to wander to places unseen. To seek out and find these places so you can be filled with that feeling again, that feeling of being captivating by God's creation.